"Mental and Physical Conditions Encountered in Child Protection and Juv" by Gregg Wright, Victoria Weisz et al. 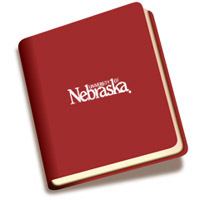 Published by the Center on Children, Families, and the Law at the University of Nebraska - Lincoln. Any grouping of mental and physical conditions risks overemphasizing or mischaracterizing distinctions between mind and body, between thought and emotion, between environment and heredity, even between causes and symptoms. For convenience, and to reflect common usage, we have chosen to group chapters in this book under five headings: Physical Problems, Cognitive Problems, Emotional and Behavioral Problems, Assessments, and Therapies.